Ocean Ridge, TOP FLOOR. 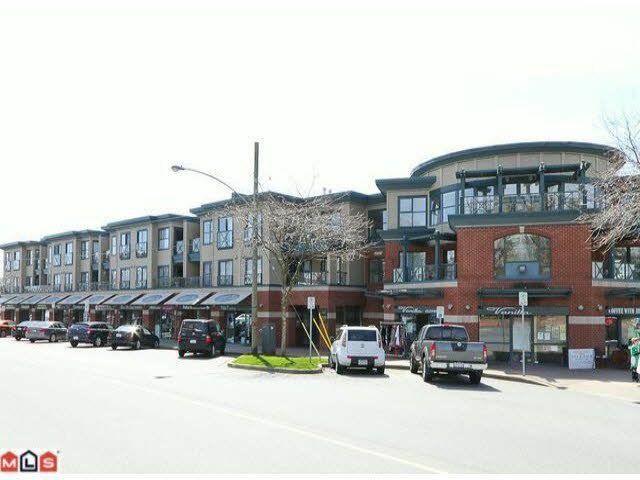 Charming 2 bedroom, 2 bathroom suite located at Five Corners in White Rock. Very bright top floor unit with 2 skylights, new flooring and new appliances. Perfect for investment. Walking distance to the beach, shops, cafes and terrific restaurants. A great neighbourhood to call home! !